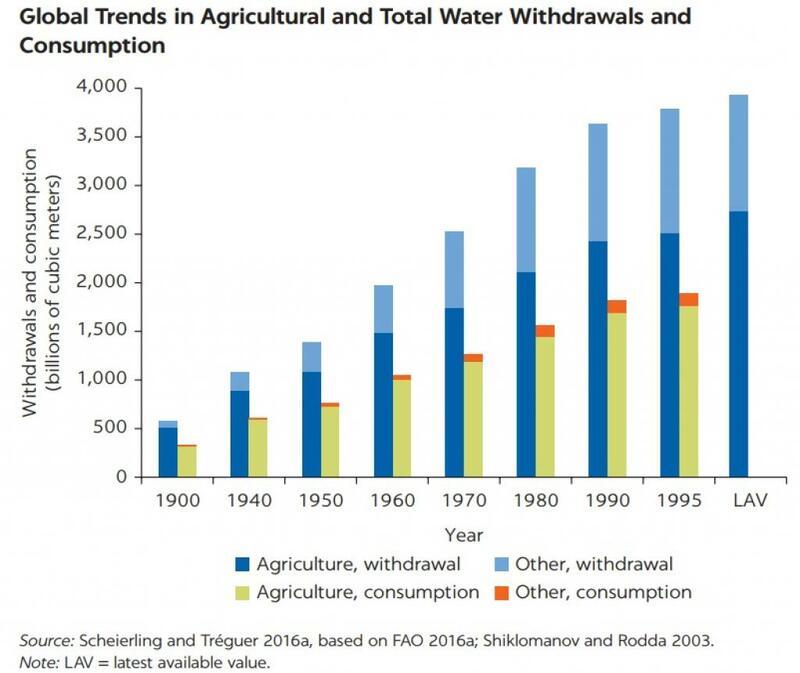 India leads the world in annual agricultural water withdrawals. China and the US are also among the 10 countries with the largest agricultural withdrawals. Interestingly, these are the countries with the largest areas equipped for irrigationand also responsible for the largest total withdrawals. 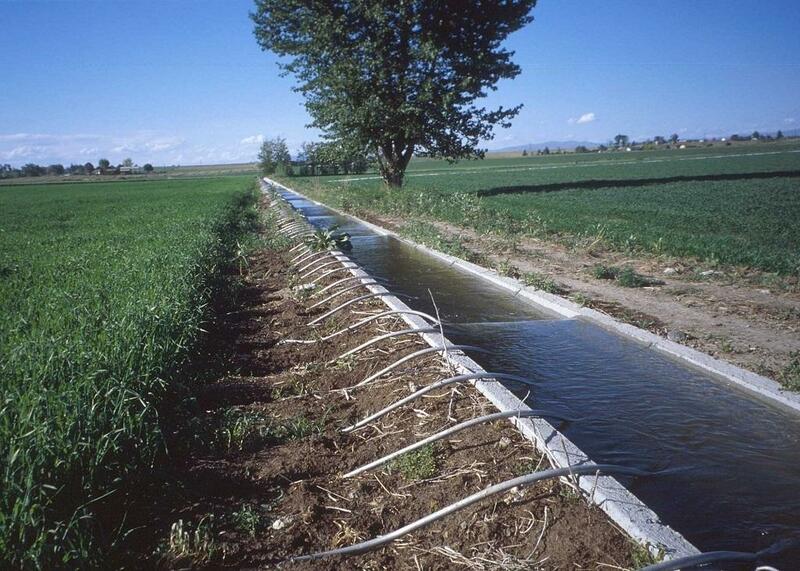 Can improved agricultural water use efficiency save India's groundwater?